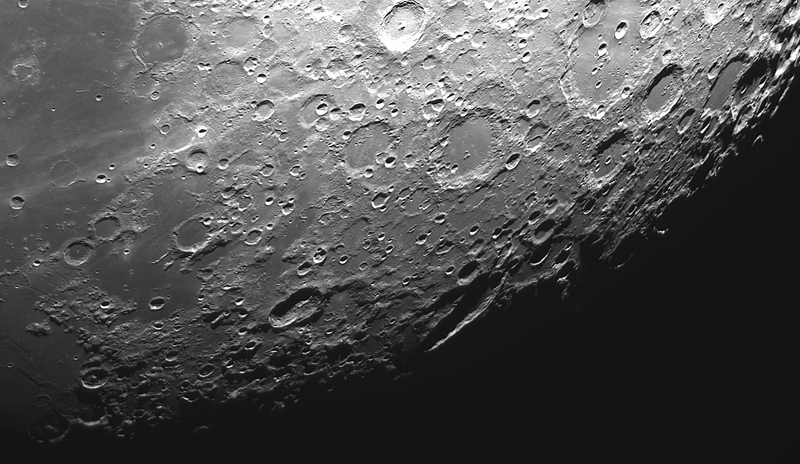 All Lunar images with out Barlow – so native 2700mm focal lenght. 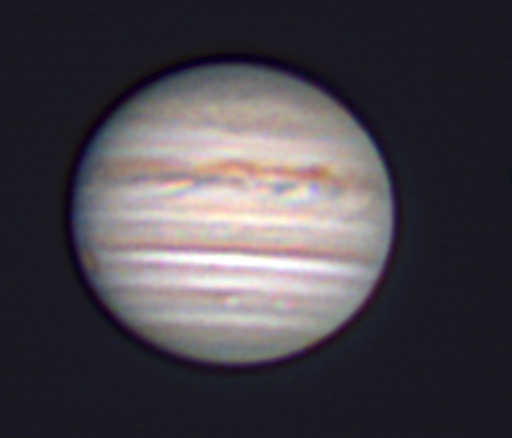 Jupiter on 25-26 May 2018 in poor seeing. 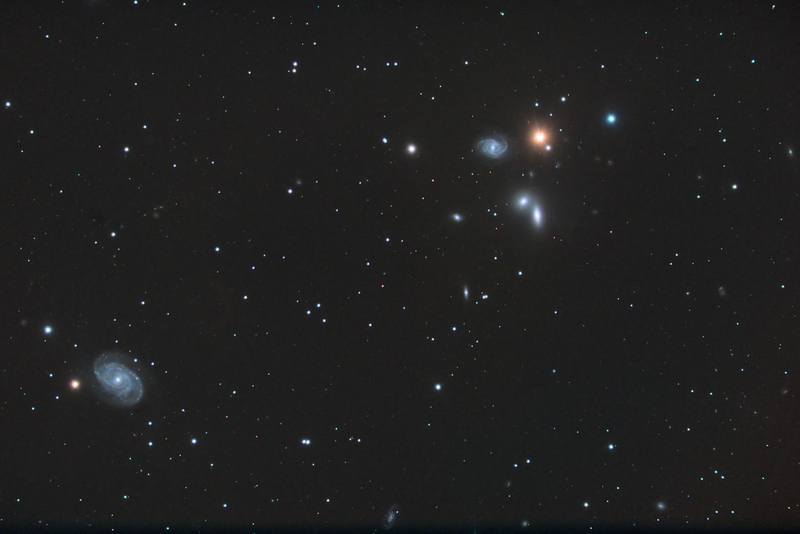 Deep in space – 50 million lightyears away – lurks this cluster of galaxies called Abell 2199. 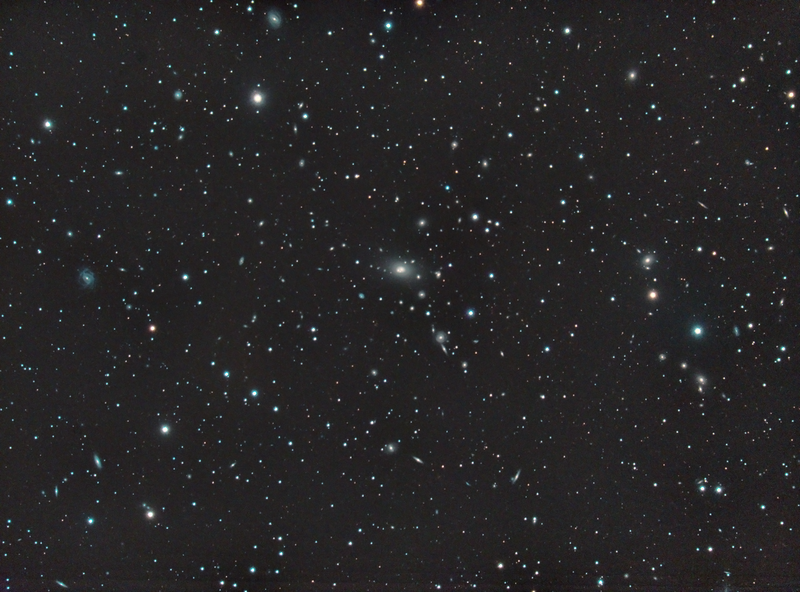 At some area’s you will find more galaxies then (foreground) stars. Actually the whole image gives a fuzzy appearance, not only because the seeing was not very good and my processing skills need improvement, but also because lots of “stars” are actually fuzzy galaxies. 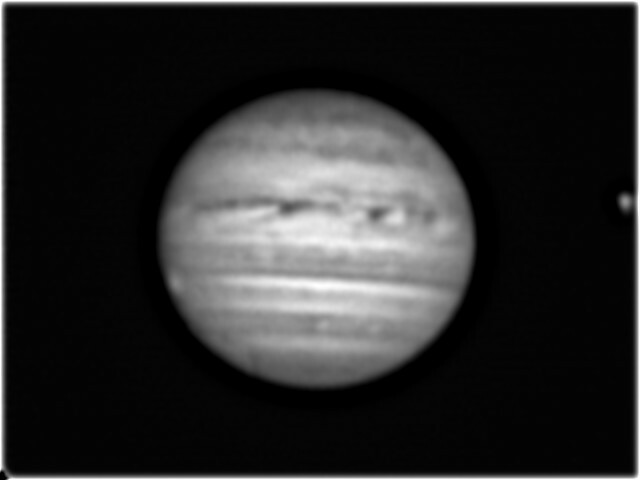 Taken on May 5th, 6th, 7th and 8th in total 280 minutes (4hrs 40minutes) of data. Would you count the number of fuzzies in this image? I tried a bit and came to 200 galaxies, not counting suspicious stars. The brightest one is NGC6166 at 11th magnitude, most small galaxies are magnitude 16th. 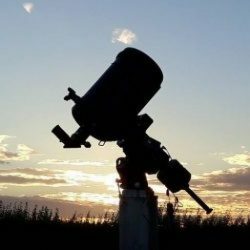 Seeing conditions were not very brilliant during the capture and tracking went off sometimes (for unclear reasons most likely declination backlash). 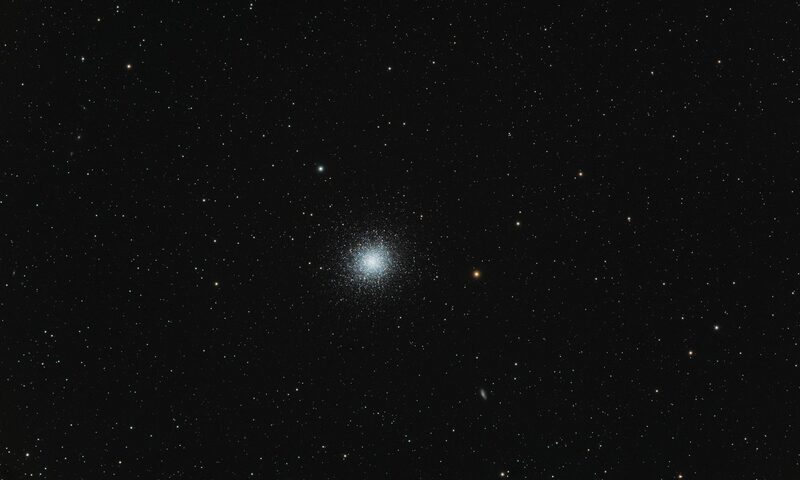 With M3 (May 4th) , NGC5053 (May 5th) and this image (May 6,7 & 8th) , I broke my personal record with imaging 6 nights in a row.